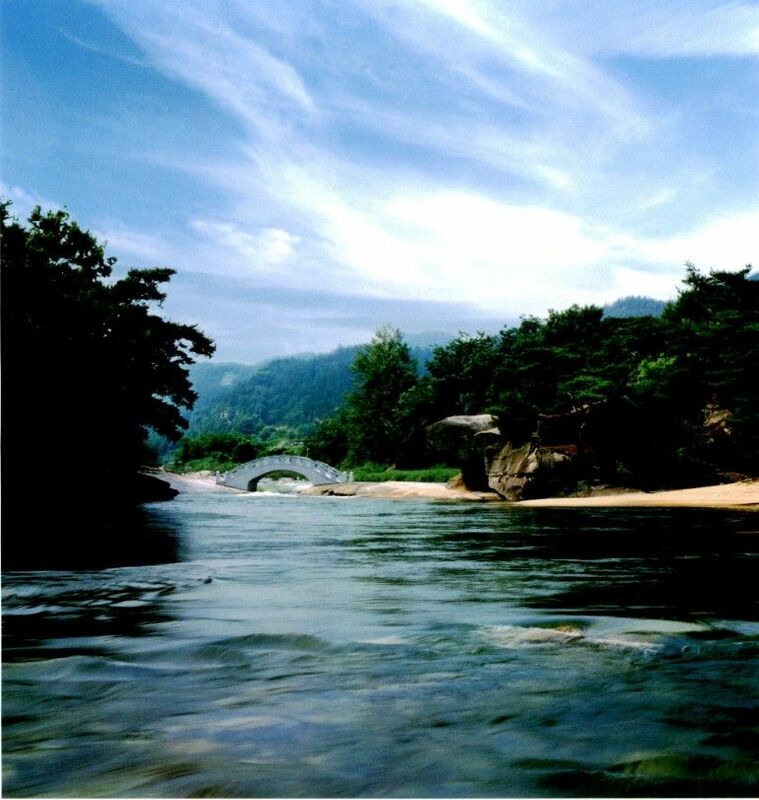 Teogye Lee Hwang highly praised Suseungdae due to its beautiful natural landscape. It is the representative summer vacation place with pool, boat yard and outdoor theater. You can pitch a tent. It is equipped with large parking lot. Turtle rock is the most famous spot in Suseungdae. The poetry of Teogye Lee Hwang and Kalchun are written on it. 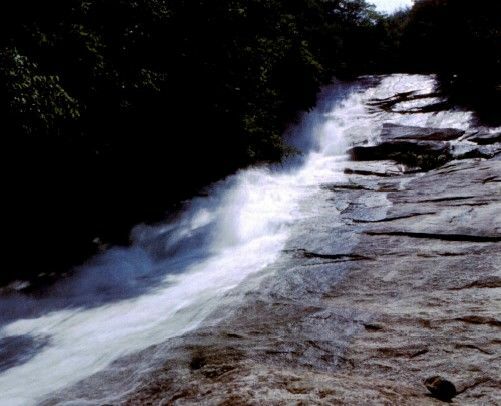 Check Point: Wolseong valley, which is located near the upper stream of Suseungdae, is popular with many tourists in summer due to the perfect combination of rock under the water and forest. You can pitch a tent. And there are bungalow and herb farm. Suseungdae is beautiful both in summer and winter. The water slide in summer changes to snow sledding slope in winter. drawing attention of many tourists. It has 1,200 relics. 95% of them was collected inside Geochang-gun, which was the region of Gaya. All materials are important to understand the regional culture as they reflect the regionality of Geochang very strongly. It is one of popular tourist attractions so that summer reservation is end in the morning, on the first day of January. 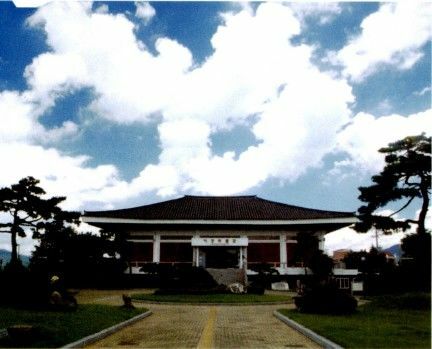 Geumwonsan mountain, which represents Geochang, is equipped with recreational forest and additional facilities, drawing attentions of a lot of people. It is also equipped with pool, outdoor theater, camping deck and forest therapy room. 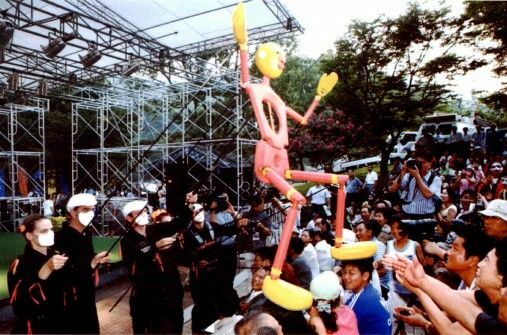 Small concert in forest is held in every summer vacation period.